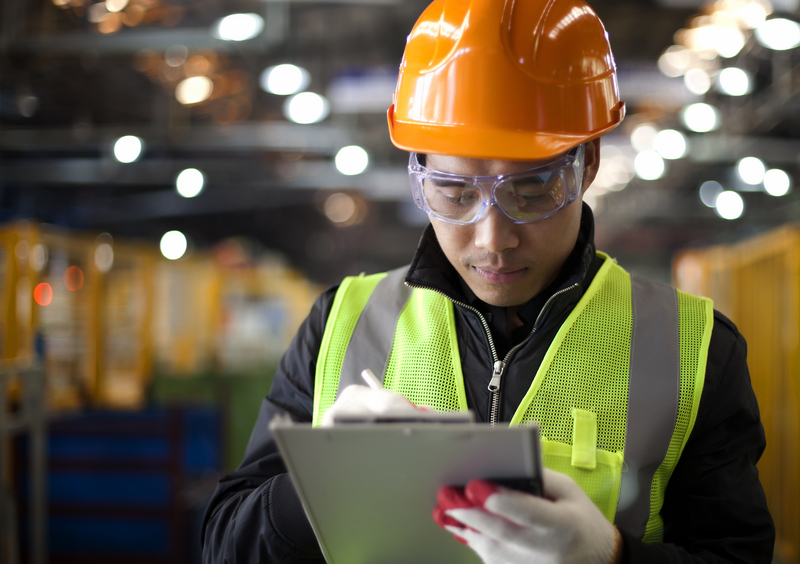 To a casual observer, the world of warehouse safety may seem to be all about tape measures and high-vis jackets. However, there is a lot more to it than that. So here are three things that you probably did not know about warehouse safety. SEMA’s technical committee are the highest authority when it comes to technical queries about SEMA codes and racking inspections. These codes affect everybody involved in warehouse safety and form a big part of HSE’s guide to warehouse safety. Despite this though, the members of the SEMA technical committee respond to most queries about these codes in their spare time. Warehouse safety is an industry made up of people who are willing to go the extra mile to make sure that pallet racking is inspected safely, that forklifts are used correctly, and racking systems are never overloaded. Warehouse safety is not the entertainment industry, but likeable and approachable personalities still matter. Safety is a matter of following regulations, but employees will be less inclined to follow those regulations if the person explaining them is a bad motivator. If a manager is enthusiastic about safety protocols, and if they are a charismatic and confident communicator, then other people will be enthusiastic about these protocols too. According to business journalist Joyce. E. A. Russell, “enthusiasm is contagious”. At SEMA racking inspections, we believe in sharing our passion and enthusiasm for safety. This is why we deliver training courses on racking inspection safety through SEMA approved racking inspectors who are excited by what they do. online, if you order more supplies for your company, or if you need to contact a wholesaler, then warehouse safety affects you. High safety standards can speed up supply, which increases productivity and is good for an economy. Low safety standards, on the other hand, can cost businesses huge amounts of money in lawsuits. In the US, this cost is estimated to be around 170 billion dollars per year. The profit margins of a business and the overall economy is something which everybody should be concerned about. And, though so much of it is tied to warehouse safety, many people have never set foot inside a warehouse, let alone knows what goes on inside. Warehouse safety is the silent guardian of our businesses, our economy, and our well being, so it is worthwhile knowing about it. Don’t let warehouse safety be a mystery to you. Contact SEMA racking inspections for racking inspection training delivered by the best SEMA approved racking inspectors in the UK.